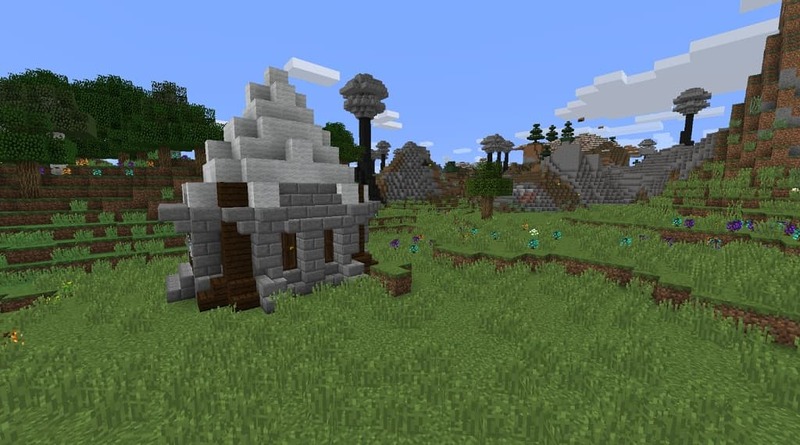 Realm of Vytra mod 1.12.2 for minecraft is an RPG mod adding new adventure, survival, and creative elements such as new structures, ores, mobs, building blocks, wands, tools, armors, and more. Any form of mod that tells you the recipes of items is recommended for this mod. 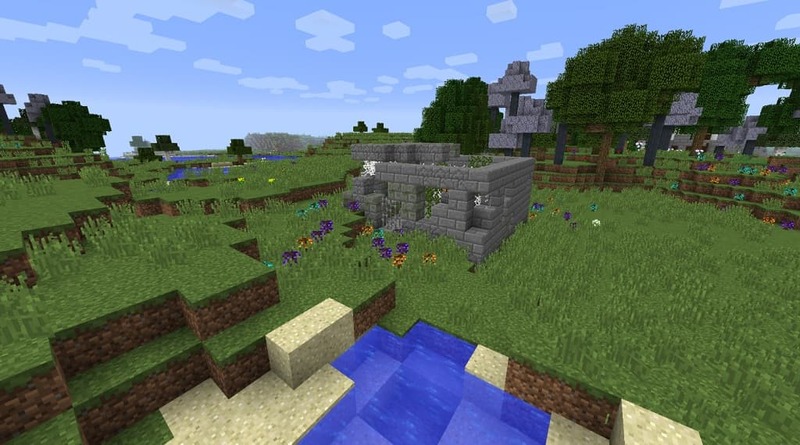 Mods such as NEI or JEI. 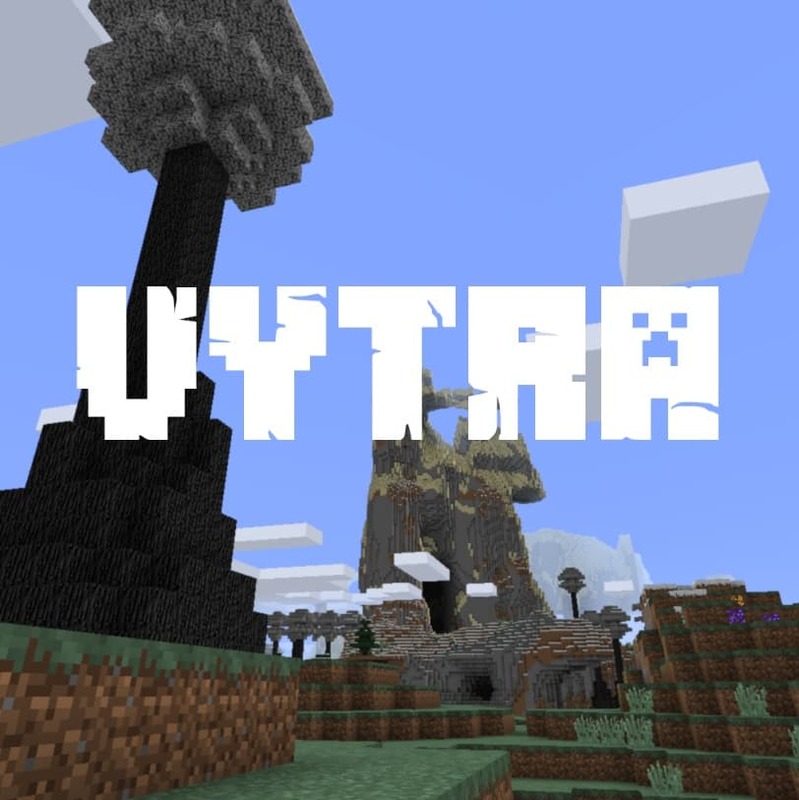 Realm of Vytra has an official server for people to play on! Currently the server only supports a maximum of 30 players on all at once. Mage House — A mage house! Inside of these you will find Fire Mages, which often drop infusion orbs for you to infuse items! 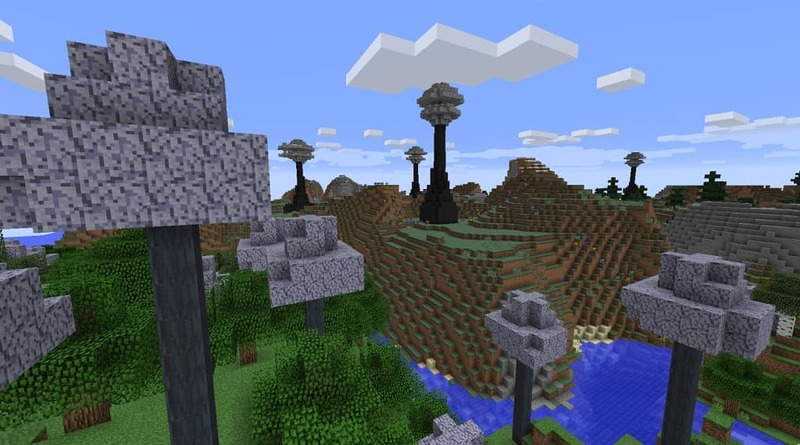 Tree Generation — New trees can be found throughout the world. These are essential to crafting their own type of wood stick which is used to craft various weapons throughout the mod. Dungeons — Dungeons can be found throughout the world. They contain chests with loot. 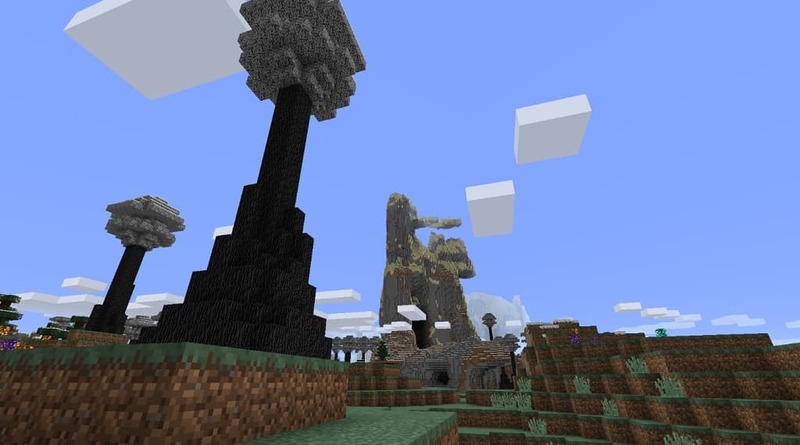 World Generation — A large darkwood tree in the foreground, with a huge desert mountain in the background. Is there anything else you would like to add? especially information about Realm of Vytra modlatest details and features update. You can share by comment below. Thank you for visiting and see you soon, enjoy!